Accessible Transport Group (ATG), provider of Ring and Ride and igo bus services in the West Midlands, has been saved by council funding after entering administration, the BBC has reported. Although services were set to continue uninterrupted while the firm was in administration, Birmingham City Council has now agreed to inject £1.4m into ATG over 12 weeks to keep it afloat. Matt Ingram, joint administrator from Duff & Phelps Ltd, told the BBC that Transport for West Midlands (TfWM) has also agreed to fund the organisation. 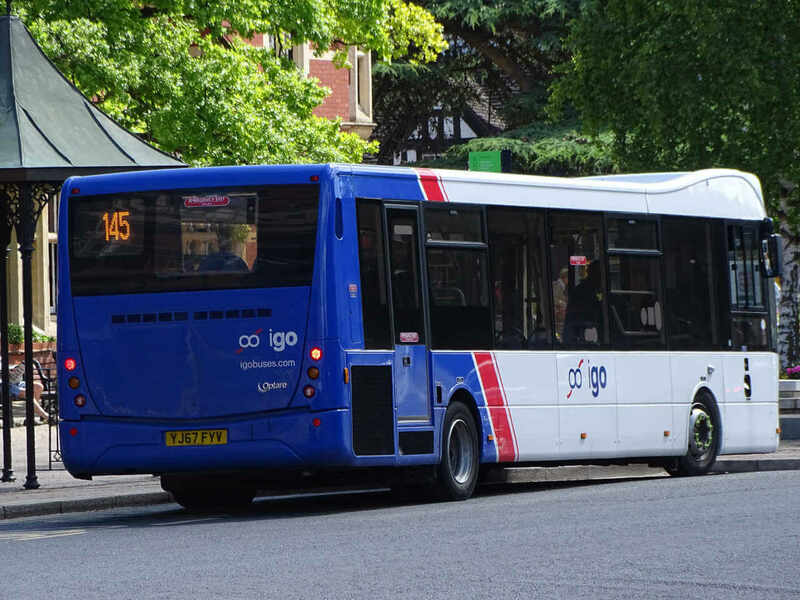 Meanwhile, Network West Midlands has also provided an update the transfer of igo and Ring and Ride services to other operators. “We are pleased to announce that from Monday 1st April, National Express has taken over the operation of several bus services that were formerly run by igo buses. All timetables will remain the same. “National Express West Midlands is now operating Birmingham routes including the 10, 10H, 10S, 36, 99 and the A12. It is also operating the 208 between Merry Hill and Dudley until 20th April. “In addition National Express Coventry is now operating the 539 to Kenilworth, and the 580 to Rugby – a town that we have not served before and which we are delighted to be able to include in our expanding network.